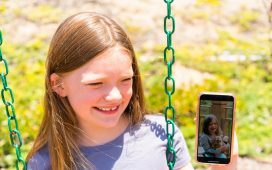 Trusting Your Mom Instincts – It's a Lovely Life! So much of being a mom is trusting your own instincts. When I first became a mom I was shocked at how I instantly had a gut reaction to different situations and years later I still feel that way. There have been bumps in the road where other people have made me second guess my choices, but as I look back, my instincts were pretty much always spot on! I was just talking to our youngest daughter about what our main job is in life. Not the job that pays the bills, the parenting gig. That is our favorite, most important job and one we take very seriously. Of course, she wanted specifics. “What do you have to do to be a good parent”, she asked? Without boring her with the details, I explained we had to teach her, provide a home for her and be there to love and care for her. “What about feeding me”, she inquired? Oh yes, that too. But that led to more discussion on how babies are fed and why moms and dads choose different food for their different babies. With her, we had a month's notice that she would be joining our family. One month to get her room all ready, to handle all of the legal aspects of adoption and mentally prepare to be parents again. 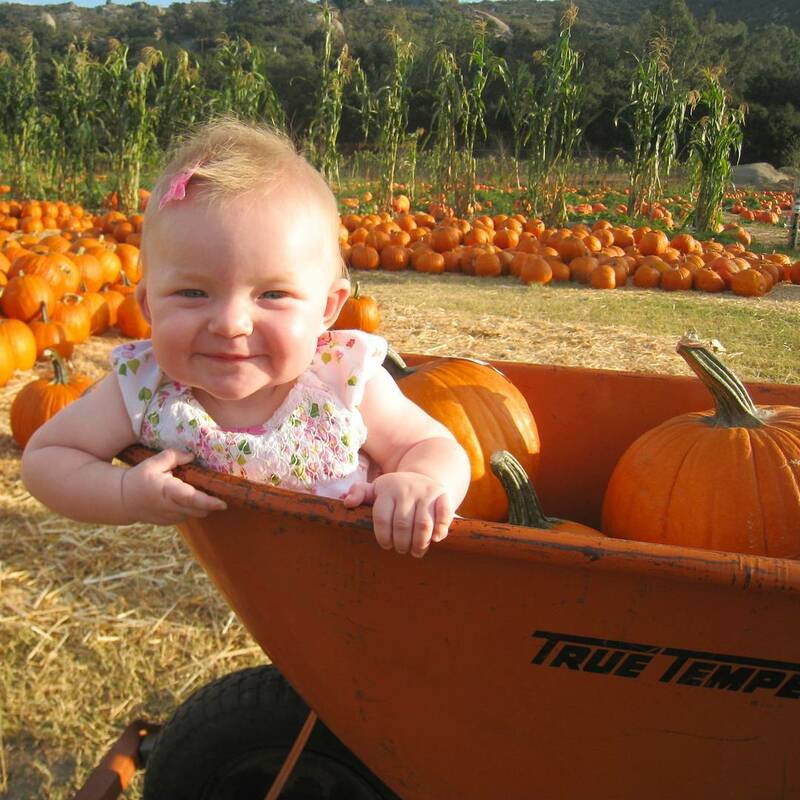 This was a decade after our first daughter was born, so for us, formula was a clear choice. But as I explained, her sisters had both breast milk and formula and that was the right choice for them. 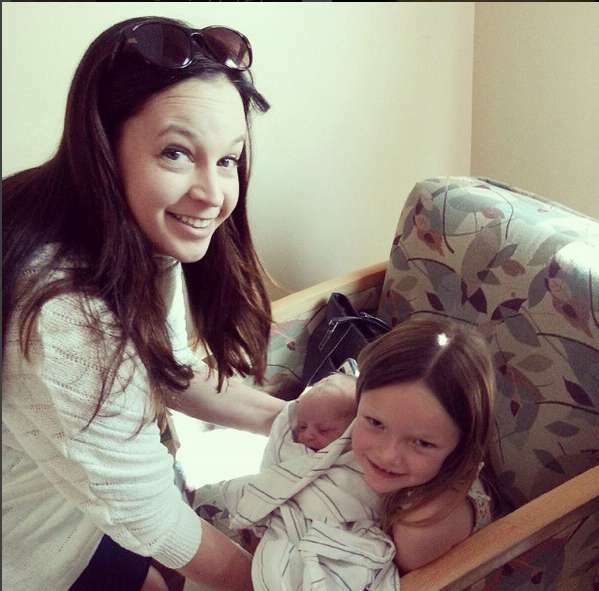 When my oldest was born, I felt such pressure to breastfeed. This didn't come from any of our medical professionals. They were wonderful and stressed to me that a well-fed baby was the goal, and whatever it took to keep her healthy and thriving was the right choice. The pressure came from other people who didn't know our situation. 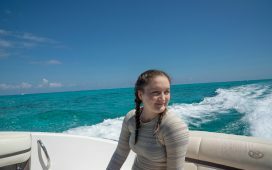 By the time our second daughter was born, I was prepared to breastfeed (pumping and then bottle feeding) or formula feed, or a variation of the two… depending on what was best for our daughter. Surprisingly I don't remember any comments on our feeding choices. Then when we got that amazing news we were going to be parents again for the third time, the unexpected happened. I was at Walmart, in total new baby bliss, buying her formula and I stopped in my tracks. I had little Emmy in her car seat with me and she was only weeks old and a random stranger tried to shoo me away from the formula. 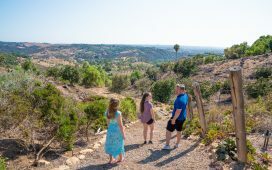 My friends and I talked about what happened and we all agreed that people sure do have a lot of opinions when it comes to raising a child, but what we all really need is understanding and support. We need to be there for each other in meaningful ways. Like why couldn't that lady have noticed how exhausted I was and offered to babysit instead of telling me what to feed my baby? Just kidding- kind of. I wouldn't have left my sweet baby with a stranger, but sleep sure would have been nice! Bottom line, we as moms know what is best for our babies and we need to be empowered to do our best. 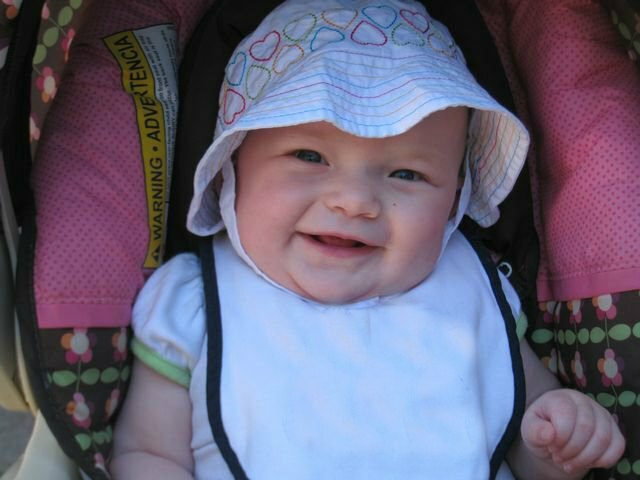 When it came to feeding Emmy, she was a formula baby and Parent's Choice® was our go to formula. Nutritionally comparable to more expensive national brand infant formulas, including Enfamil®, Similac®, and ︎Gerber®. Meets the highest-quality FDA nutritional ︎standards, just like Enfamil, Similac, and Gerber. 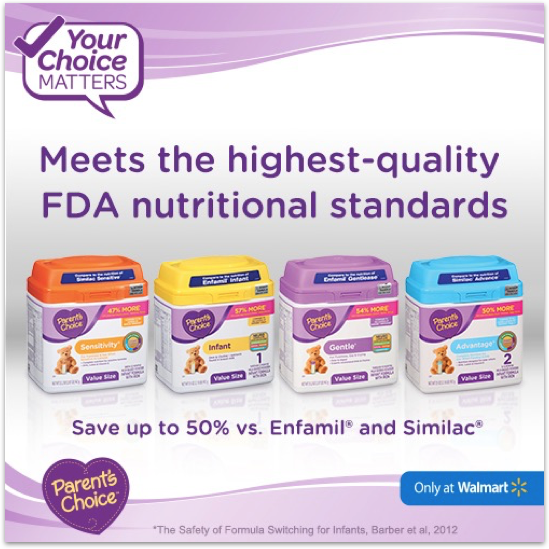 Exclusive to Walmart since 1998, Parent's Choice® Infant Formula has been a leading choice for feeding babies with millions of parents across the United States. Did you feel the same way about trusting your instincts when you first became a mom? I was a formula feeding mom. So many other moms tried to tell me I was doing the wrong thing, but I did what was right for me. This sounds like great stuff. I remember how expensive name brand formula was back when my kids were babies. We didn’t have an option like this back then. This is a great option for parents with babies. Name brand formula costs an arm and a leg. If you can find great formula at an awesome price, you’re golden. Great post! I had to learn how to trust myself big time with twins as a first time mom! Still learning that lesson daily! I’ve seen this formula at my store – thank you for the giveaway! I breastfed both my babies and will be breastfeeding my third. The oldest nursed for 2.5 years. My second is still nursing at 2.5+ years. Feeding your baby has to be the right choice for you as well as the baby. I did formula for the majority of my kids lives and they did great. It is good to find a brand you can trust. Whether to breastfeed or not is an individual choice that no one can make for you. It is great to find formula you can trust at a reasonable price. We adopted so there were no options for us. It was formula all the way, so it had to work! We did try to find a milk bank, but 14 years ago they did not have any n our area. Now he is 14, handsome, tall and smart, so I guess the formula worked! WE always did both too. It’s your body and your child so don’t listen. 🙂 We loved Parent’s Choice. 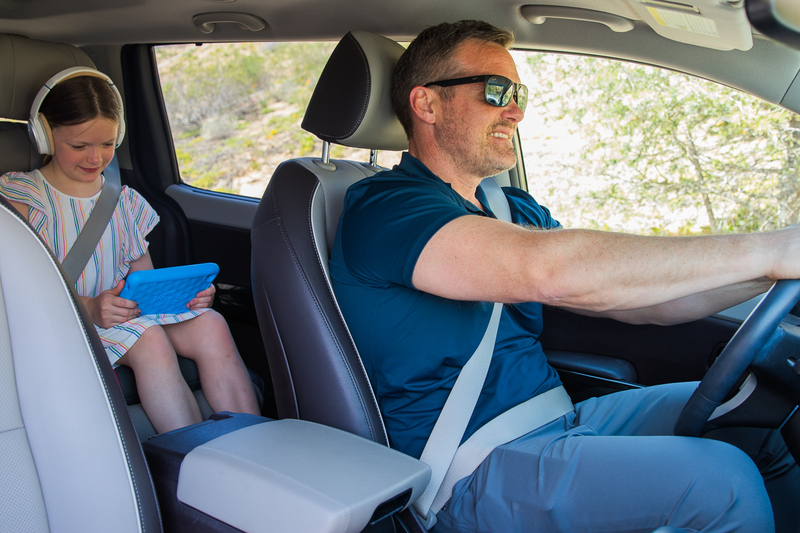 Too many backseat drivers in the world, your body, your baby, your choice. I don’t have little ones so have never had to purchase formula before. But I have never gone around telling my mom friends what do, ever. and never will. It is so important to trust your mommy instincts. Each child is different and people don’t seem to realize that. Everyone tried to give me advice when I had my first child, but I went with my own instincts on most things, and I don’t have any regrets. 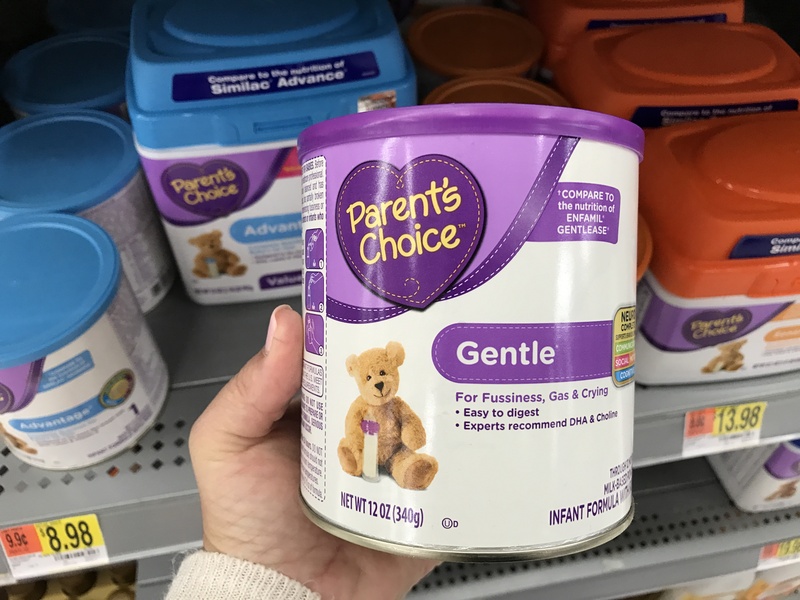 Parent’s Choice is such a great brand! I had a really difficult time breastfeeding for a variety of reasons, and I was surprised by how many people would make comments about it. I even had one person tell me I wasn’t trying hard enough! 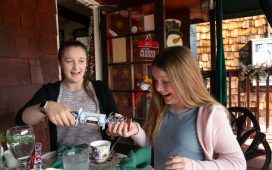 Now, I know when I encounter other mothers to be supportive of their choices because every kid is different, every parent is different, and you just have to do what is right for your child. This is a great formula choice, if you parents decide to use formula. I always trust myself as a mom. As they always say, Mother knows best. Your baby is so adorable. I love this post girl! Your little ones are so precious! Trusting your instincts is definitely important when it comes to being a mom. Parent’s Choice sounds like a great brand too! It took me far too long to realize my mom instincts should be listened to. I wish I would have had the confidence I have now right from the start. I would have saved a lot of stress and even money! I kinda feel like as mothers we do have a good instinct as to what is right and what is wrong. I think that trusting your gut can sometimes be the best thing that you can do. It’s important to have a formula you can trust. I think the giveaway is awesome too! There is no “How to be a Mom” guidebook for sale anywhere in the planet. Just following your maternal instincts, doing research on your own, and if needed, joining a support group. We decide what we think is good for our baby, and that includes the choice of formula to give them. 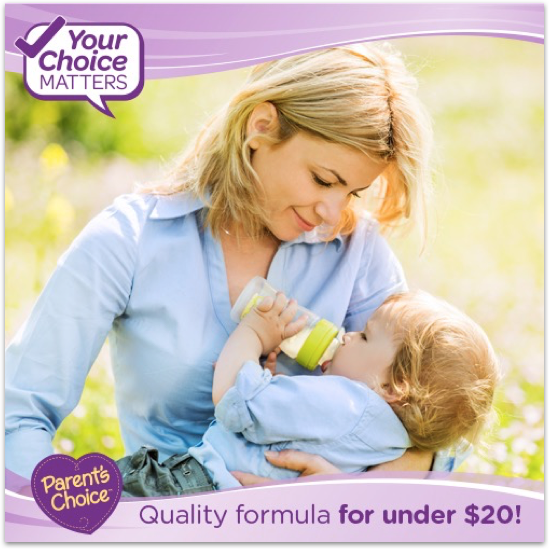 I have been seeing a lot of reviews for Parent’s Choice infant formula. I think it is great that parents have more choices for formula. This Parent’s choice is of the same quality as big name brands, and its nutrient content i s the same too. Any wise mom would choose this for their child. Breastfeeding or formula, the doctors are right. A well fed baby is the priority. It doesn’t matter what other people say, we give our kids the best and if it’s all about giving them formula then we totally should. I think Moms should choose the method that best suits her, There is nothing wrong with formula feeding. It is so important to trust your instincts.. We have them for a reason. Ah I love this post! It’s so important to trust our mama Instincts!! There are several reasons why a mama might decide to supplement with formula. Because of my experience, I have learned to have more of an open mind about formula. Everyone just has to do what is best for their baby and stick to your decisions if you know it’s the right one for you and your baby.